With integrity and passion, Lyle Law LLC uses experience to create viable legal solutions and work towards the best results for each client. Undergoing a divorce can be a complex and difficult process, and it is important you have a strong advocate in your corner, as many variables can come into play in your divorce legal proceedings that can be life-altering. Lyle Law LLC can advise you about the overall divorce process, give you a realistic assessment of your case, collaboratively create a strategic plan with you, and help you arrive at a result that is in the best interest of you and your family. 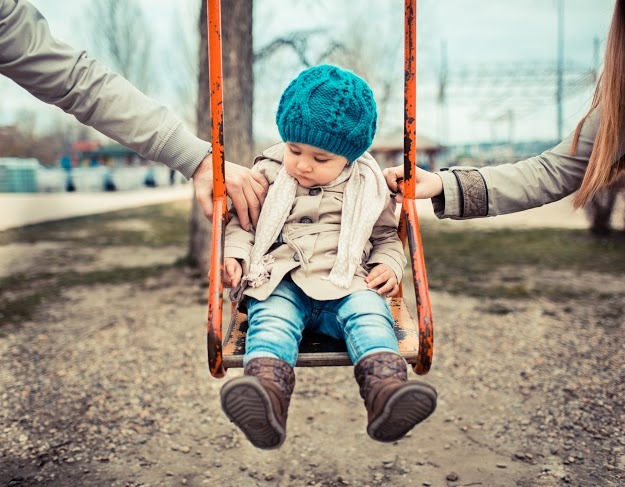 This can include protecting and dividing assets, obtaining or seeking spousal and/or child support, ensuring your protection and safety, and making child custody arrangements. Even if you and your spouse have worked out the conditions of your divorce, it is still advisable to seek legal counsel with a divorce attorney to guarantee that your filings with the court are proper, and the terms and conditions of your divorce adequately reflect your understanding of the agreement. Family law encompasses more than just divorce. Not only does Lyle Law LLC represent spouses, but it also represents children, grandparents and guardians in family law. Using a family law attorney in Kansas City helps ensure that one person’s decision does not prevent a loved one from being placed in the best possible position. Lyle Law LLC also helps parties in family law cases be proactive and prepare documents when all parties to the documents are emotionally invested in each other and are thinking clearly about what is in the best interest of each party. This can include a pre-marital and post-marital agreement that could prevent an expensive and emotionally and financially draining divorce. Lyle Law LLC provides estate planning services for clients and loved ones prior to one’s passing, during times of incapacity, and after one’s passing. Many of us do not like to have conversations about or think about death, but Lyle Law LLC helps to educate clients about the importance of doing so and the different documents that can be executed as part of the estate planning process. Lyle Law LLC wants to make sure that one’s wishes are followed and families are not left to make difficult decisions or fight amongst each other as to what a family member’s wishes were or would have been. For instance, it is important that the proper estate planning documents are in order naming guardians for your children, and, in many cases, setting up a financial plan so that your children do not inherit everything at once when they reach the age of maturity. 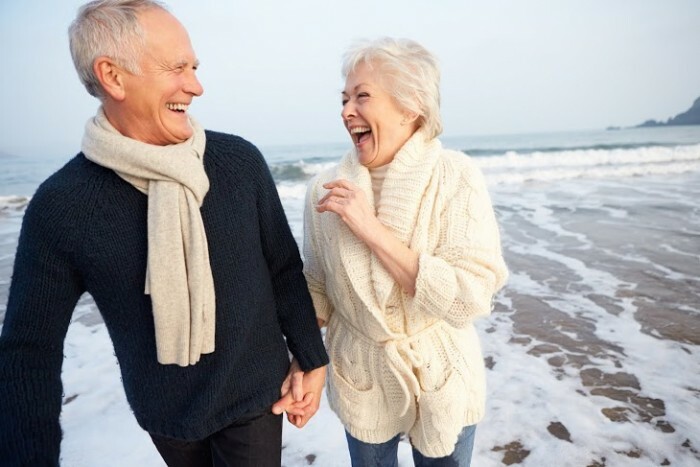 To the extent certain estate planning documents are not executed in a timely matter, Lyle Law LLC also helps, for example an adult child, to obtain legal authority to make certain financial and health decisions for his or her parent when that parent is no longer able to make such decisions for themselves. Lyle Law LLC prides itself on being able to provide businesses in Johnson County, Kansas and surrounding areas with all their business legal needs in order to help them grow and succeed. 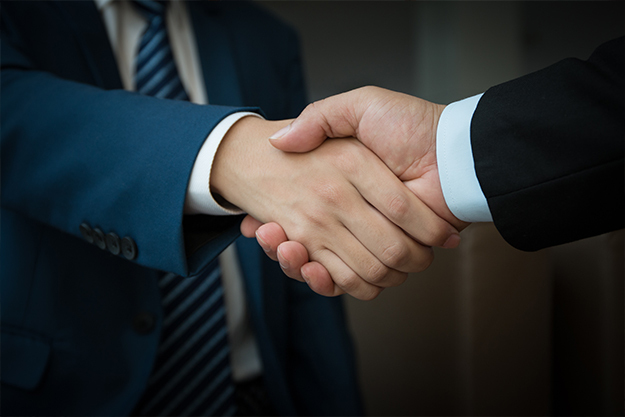 Each time a contract is written, a service or product is provided, or a dispute arises internally or externally, Lyle Law LLC has the expertise to advise businesses of their options and the proper courses of action. Additionally, Lyle Law LLC proactively manages your business risk and liability and protects your personal and business interest. With Lyle Law LLC in your corner, you can help your business run smoothly and take comfort knowing that you always have a legal advocate for your business on call. Get legal experience and expertise on your side with a free consultation from an experienced attorney.